Lovingly restored and ready to sail away! 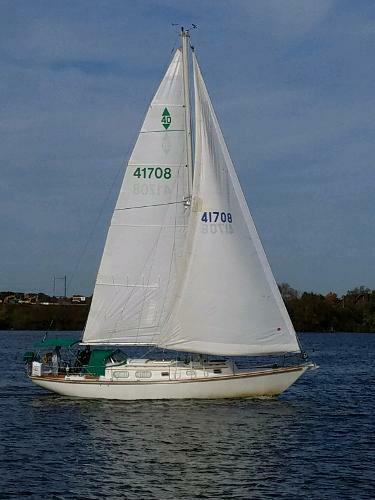 A well maintained and updated version of a classic Ted Hood designed sloop, the owner has moved up to a larger boat and is looking to find a new owner for the boat for the 2019 season. 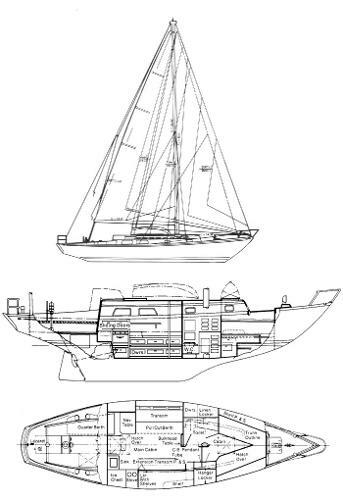 It is well regarded for its classic lines and excellent sea-keeping abilities. Easily handled, "Cricket" makes an excellent find for anyone looking to spend quality time on the water in the bay or off-shore. 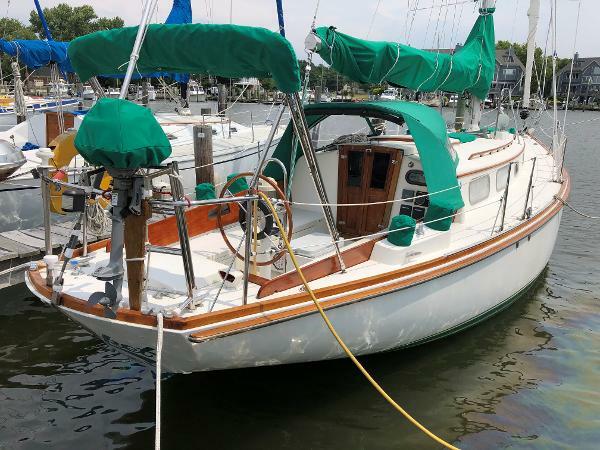 This Bristol 40 has had a significant refit in the past 2 years with a new roller furled Genoa, spinnaker and storm jib, new electronics, Completely rebuilt engine and transmission, new shaft, cutlass bearing and PSS dripless shaft log, new hoses and pumps, new shore power connections and battery charger, Screens, cockpit cushions, 2018 sun awning, Bimini top, and canvass. Cricket has had a complete electronics refresh in 2017 and 18 with New Raymarine GPS Chartplotter, radar, AIS, Sat weather, depth sounder, knot meter, and wind instruments all networked together. Cricket comes with an extensive equipment list and many other features that make it a must see boat that is ready for cruising.